The original story for this book was conceived and created by my daughter, Joey, when she was 8 years old. Andy, the main character, and my youngest son, is a true character in real life and teaches our family a lot, with much enjoyment and love (mixed with some frustration!). The Tale of Kale is a based on a real story and a real kid, but is meant to be a colourful and happy way to encourage good eating habits, and develop excitement for trying new things. This children’s picture book is perfect for a good cuddle-up-and-read session, and also a great classroom read or addition to your library. It is my hope that children of all ages will understand and experience food in ways that are fun and relevant to their everyday lives by reading The Tale of Kale. Life lessons exist every day, if we just slow down enough and take the time to notice. I try to remind myself of this as much as possible, and I am so pleased to share this tale with you, and hope you will share with others. Here’s to trying new things, in good health, with those we love. 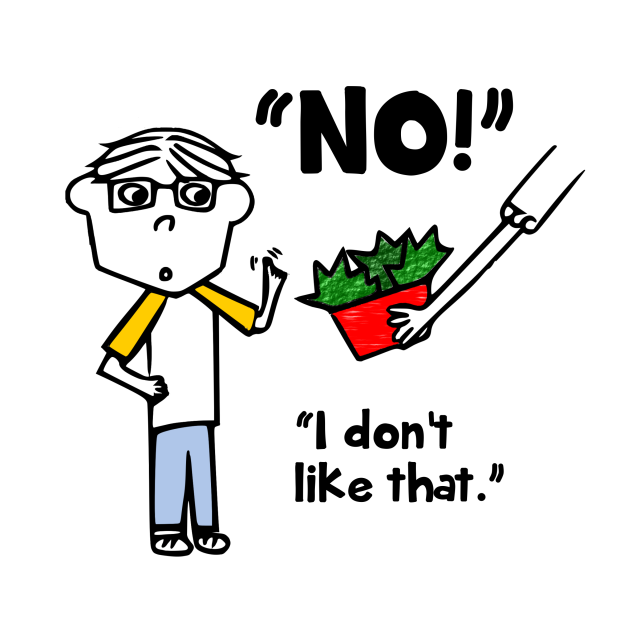 Keep trying new vegetables, fruits and healthy foods – over and over again. It can take tens, or even thousands of times trying something before you like it. But when you do finally enjoy it, it will make you smile, and will make you healthier. And, the more you try new things, the more variety you’ll end up eating, and that will make you an even more fun person to eat with, and cook with too! 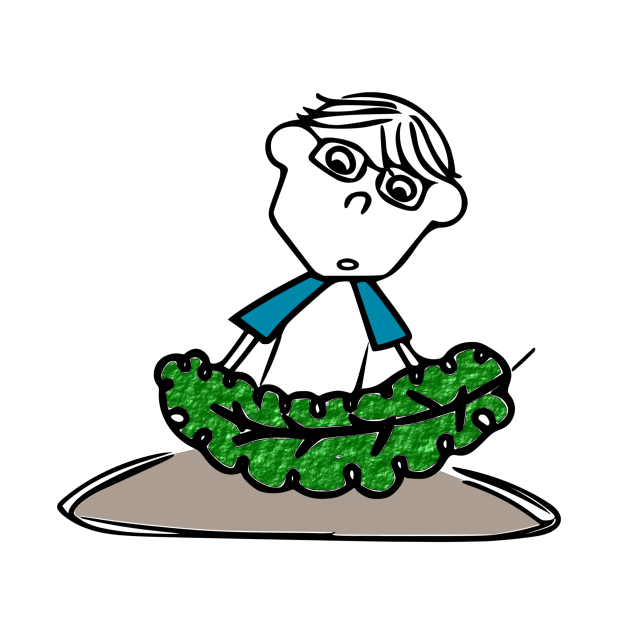 Andy, the main character in The Tale of Kale, is a true character in real life too! He has always been a source of entertainment, while teaching his family many lessons with purpose, and also unintentionally, by just being himself. Andy loves to be challenged, and equally likes to challenge those around him when it comes to food, trying new things, and beyond. 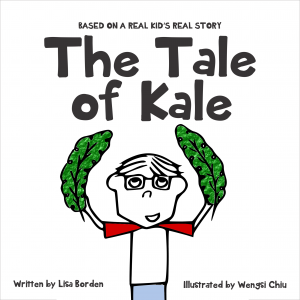 His zest for life, huge smile, and mischievous grin inspires and brings joy (and some frustration) to so many in life that it just made sense to bring one of his stories to life, which we’re happy to finally share in The Tale of Kale.